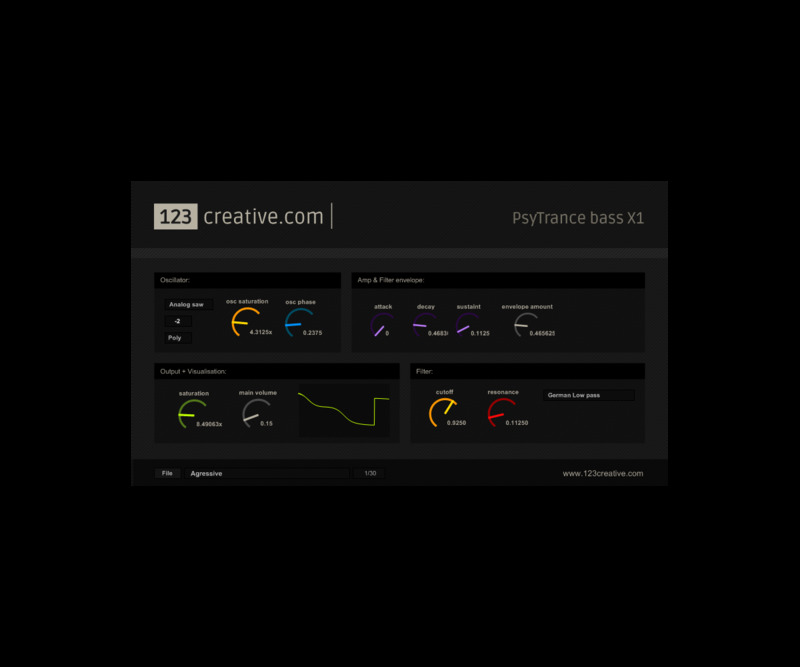 It was always very difficult to make good sounding and stable 4/4 psytrance or trance bass that don’t have any unwanted clicks, random phase variations and overall instability. 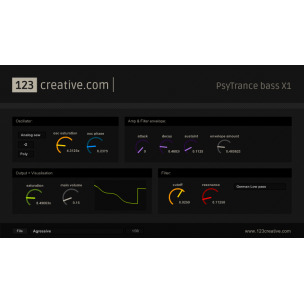 123creative.com Psytrance Bass X1 changes everything! Many producers were always curious how to create normal sounding psytrance/trance bass and were searching for various “magic” tutorials „how to create good psytrance bass“ using equalizers, compressors and special effects, because most of virtual analog/subtractive synthesizers produce unwanted clicks, they are having various phase and toning variations/instability and simply fast bassline sounds like from damaged jukebox. 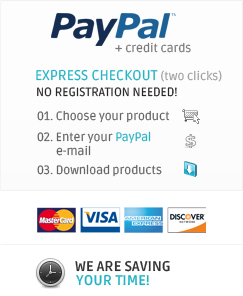 I'm interested in SPECIAL BUNDLE containing this product (click).